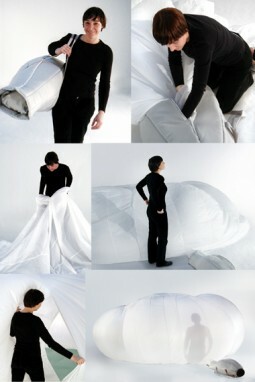 Even more so than inspiration, creativity requires dedication. I’m definitely part of the Lego generation – played with them as a kid, went to Lego world in Holland, and was a fan of Lego Mindstorms. 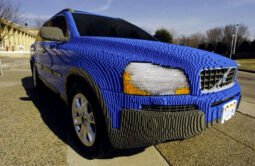 This Lego Volvo is crazy: More amazing Lego creations at TechEBlog’s Top 10 Strangest Lego Creations.